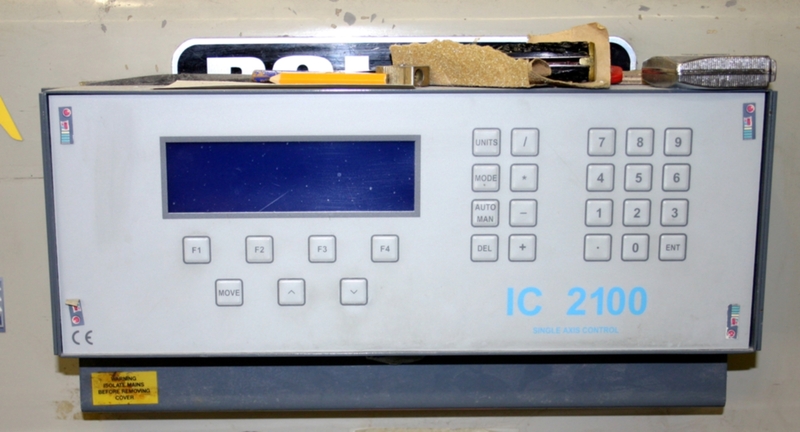 Inspection by arrangement. 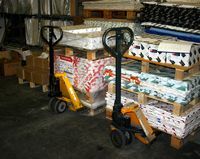 Removal at buyers cost. 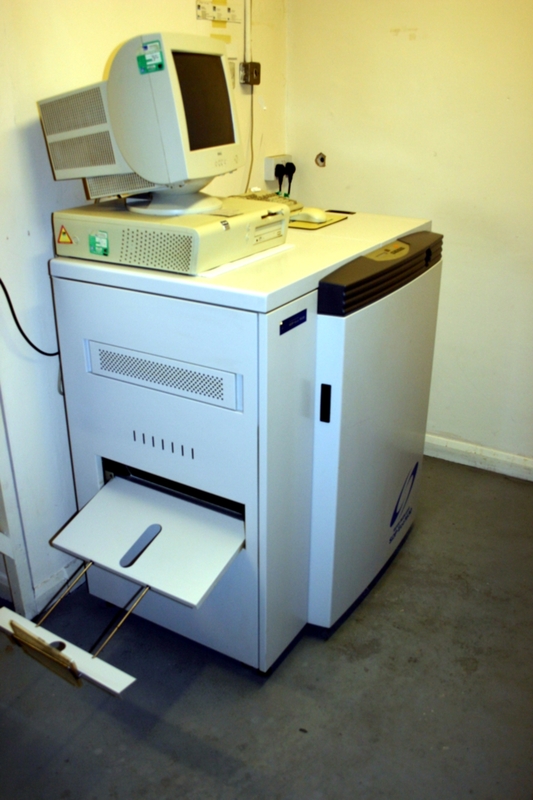 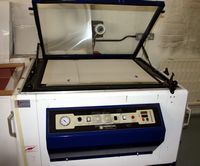 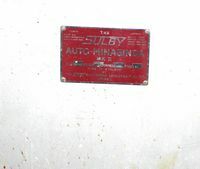 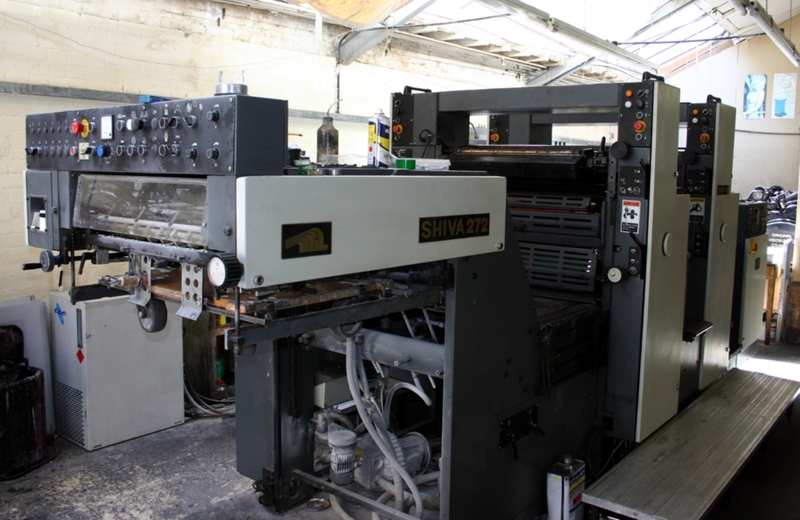 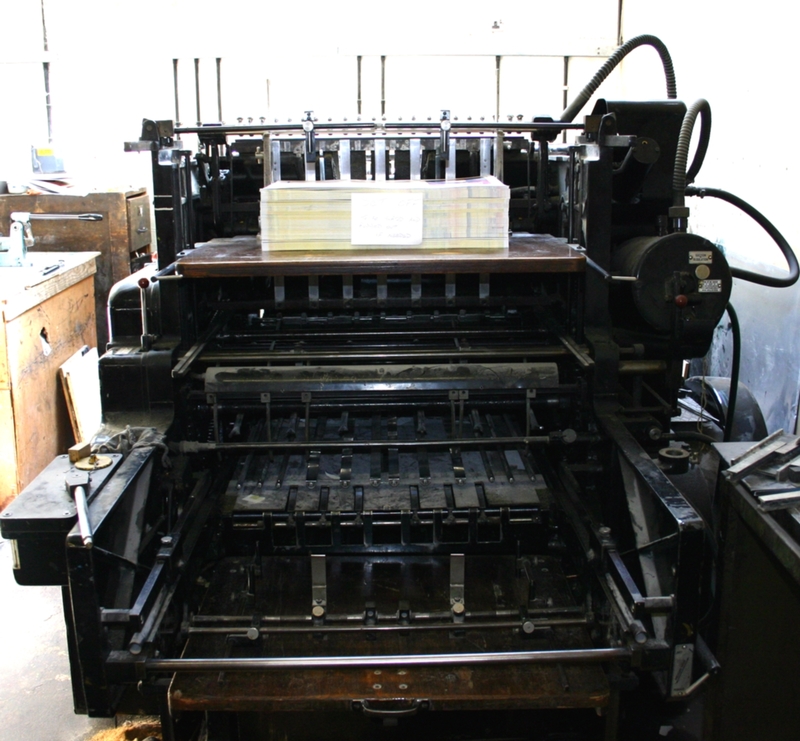 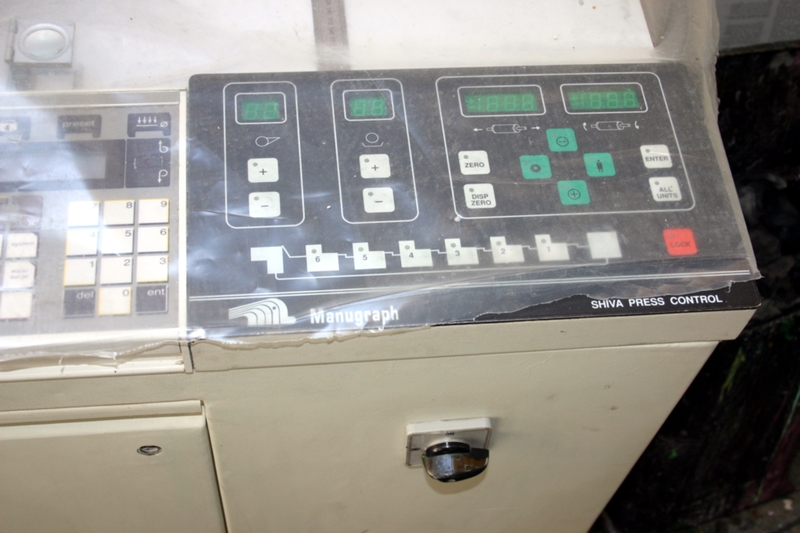 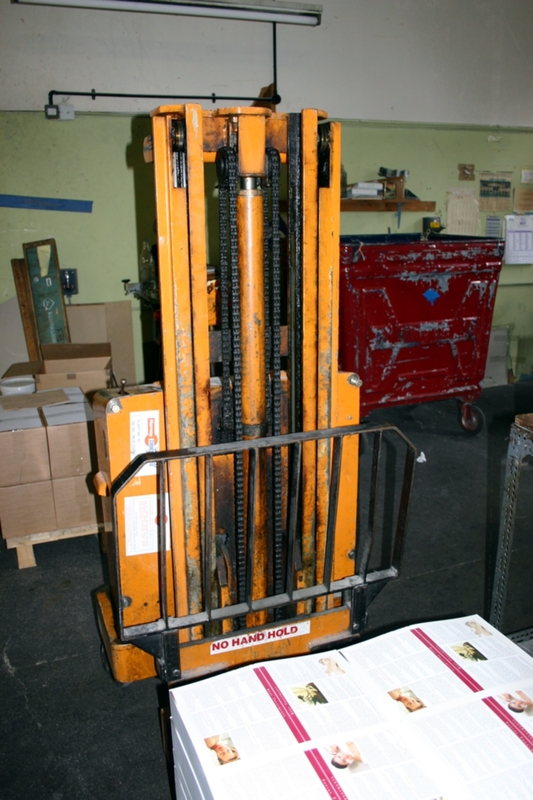 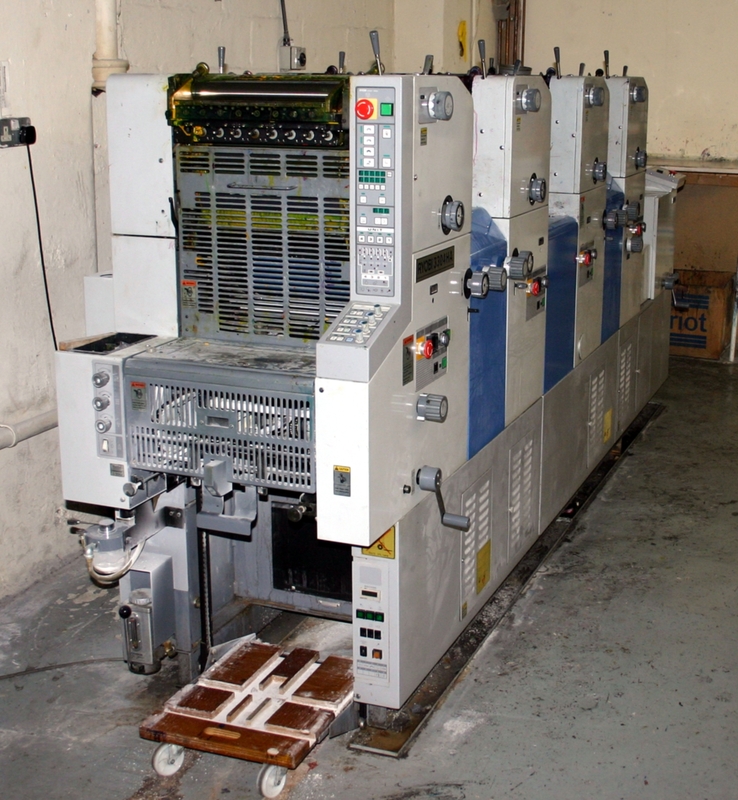 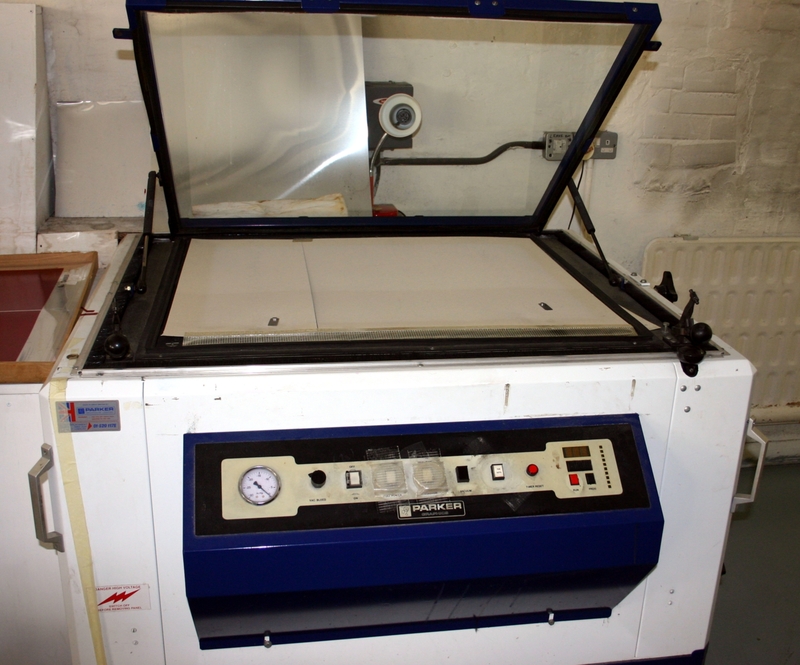 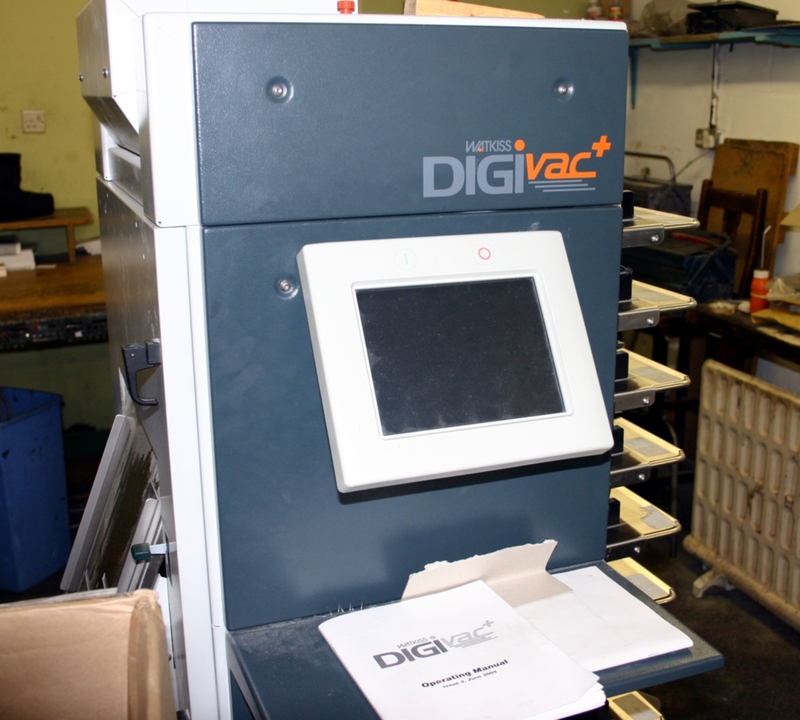 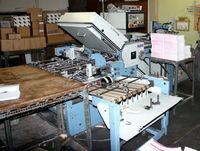 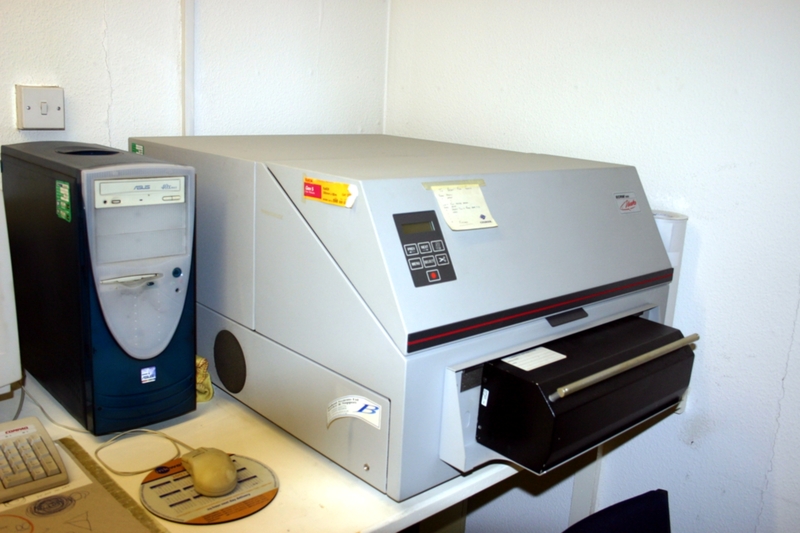 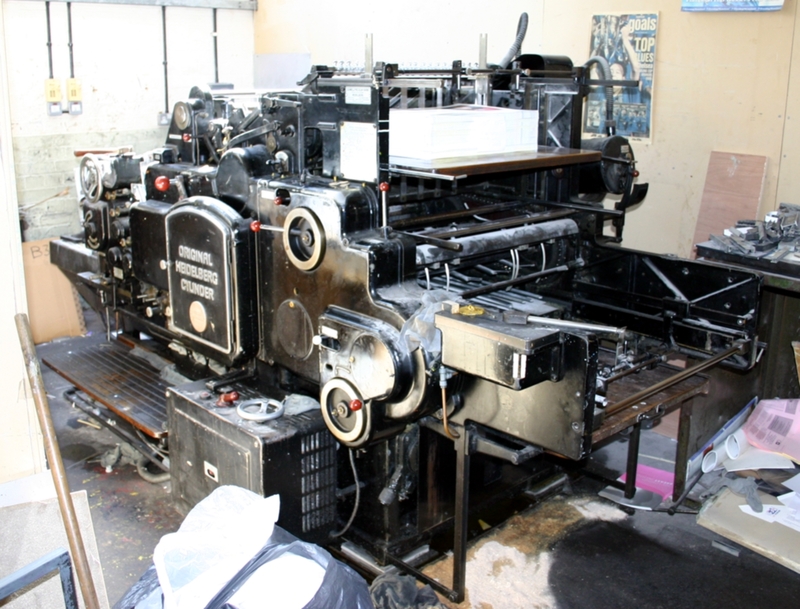 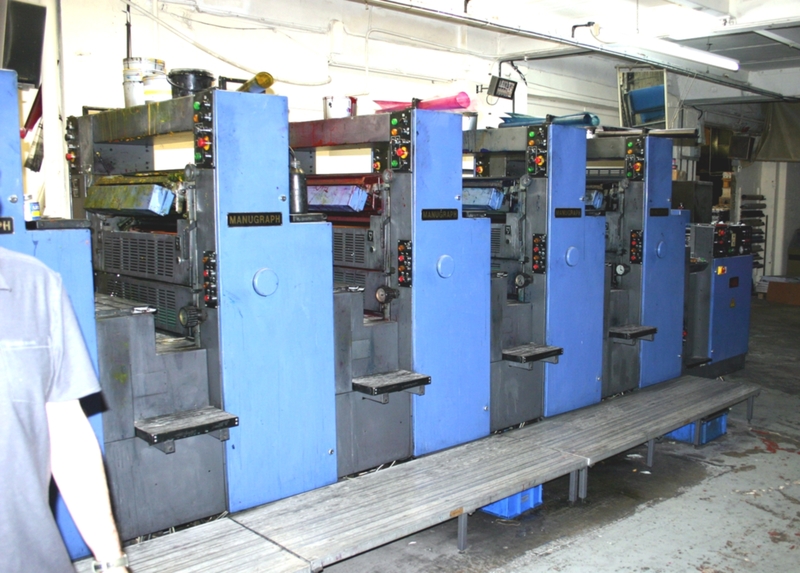 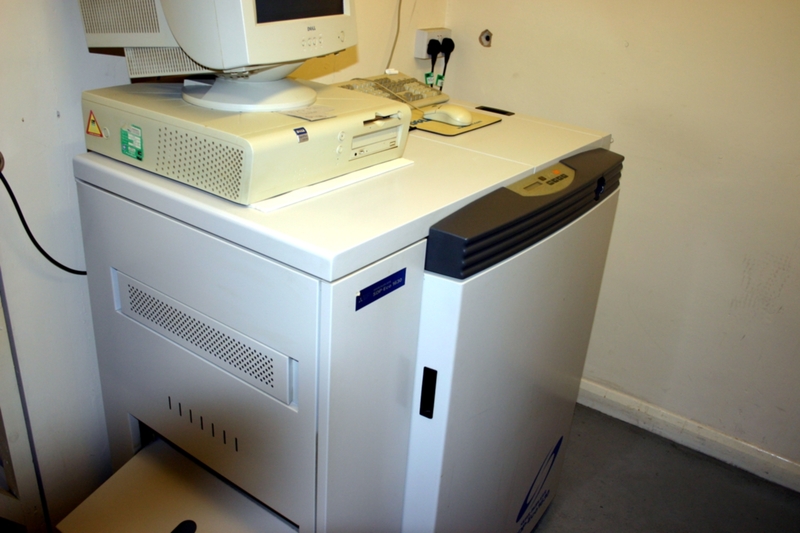 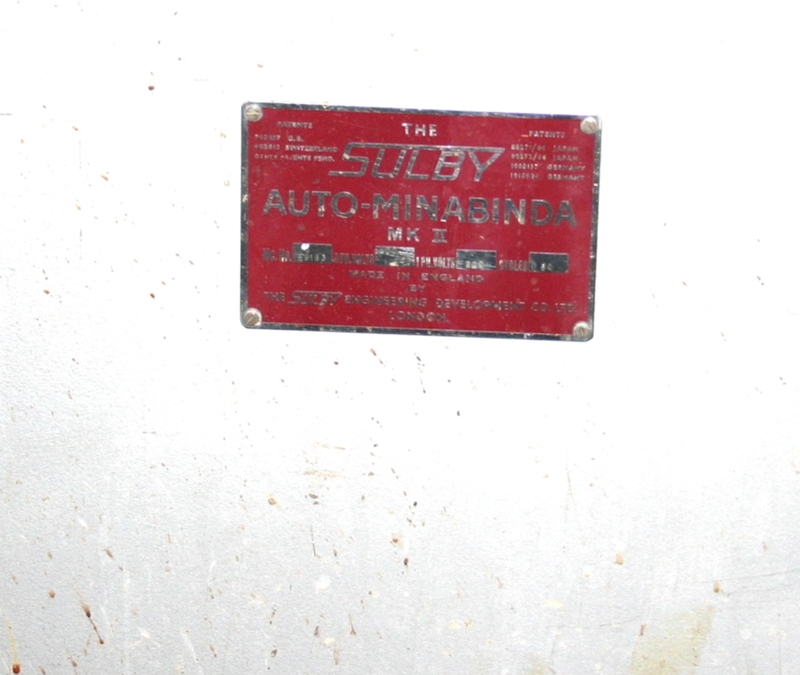 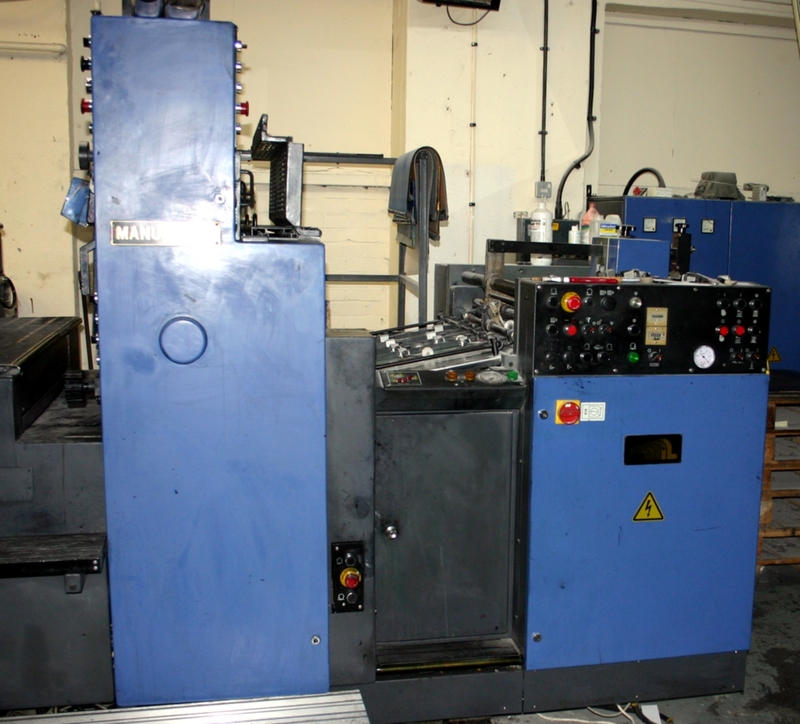 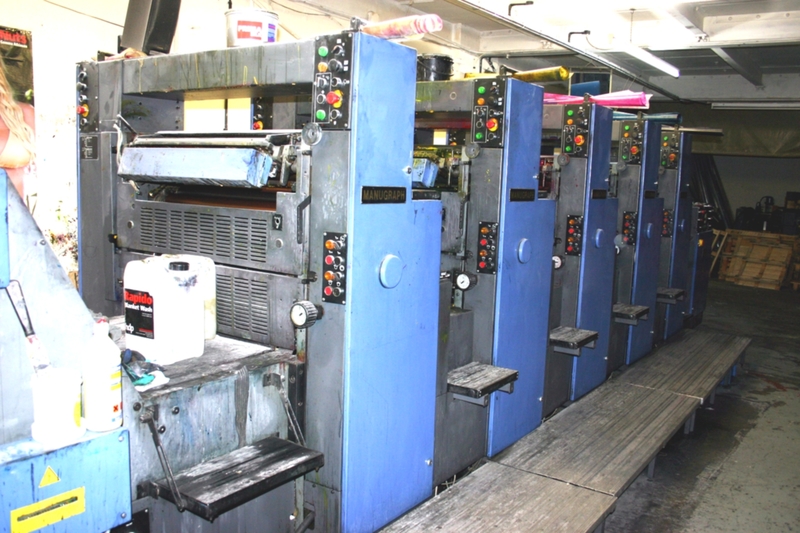 Manugraph Shiva 572 FH 5 Colour Alcohol Damping & Offpress Controls. 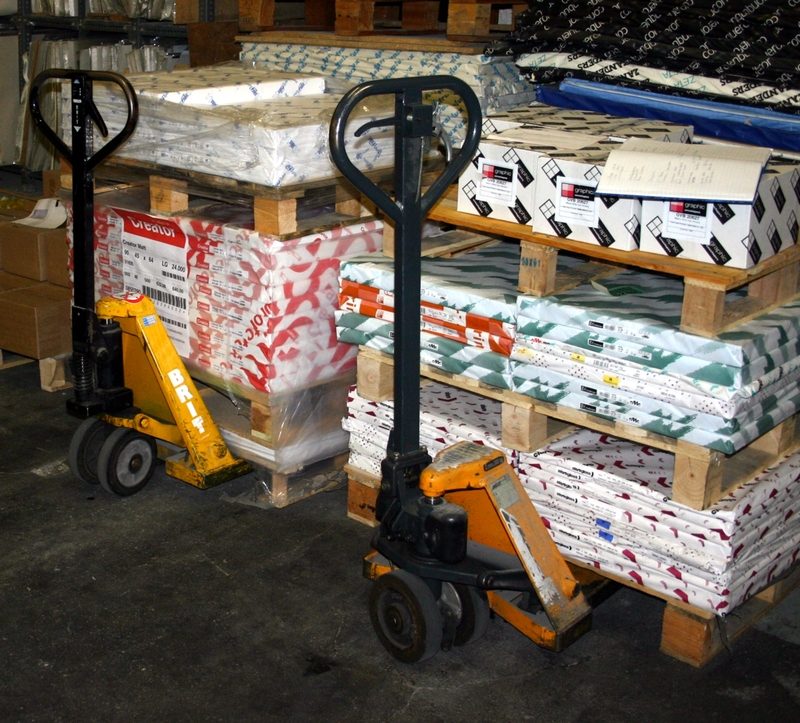 Loader fitted. 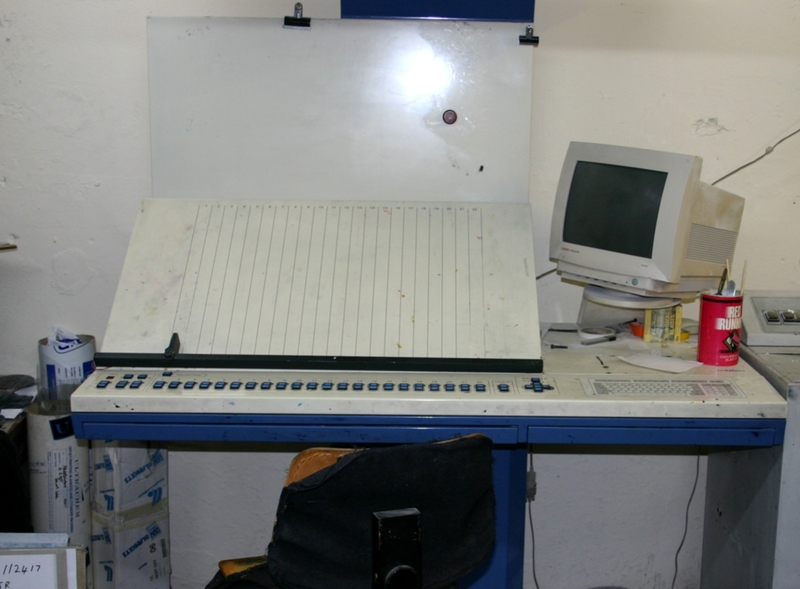 4.3M Impressions. 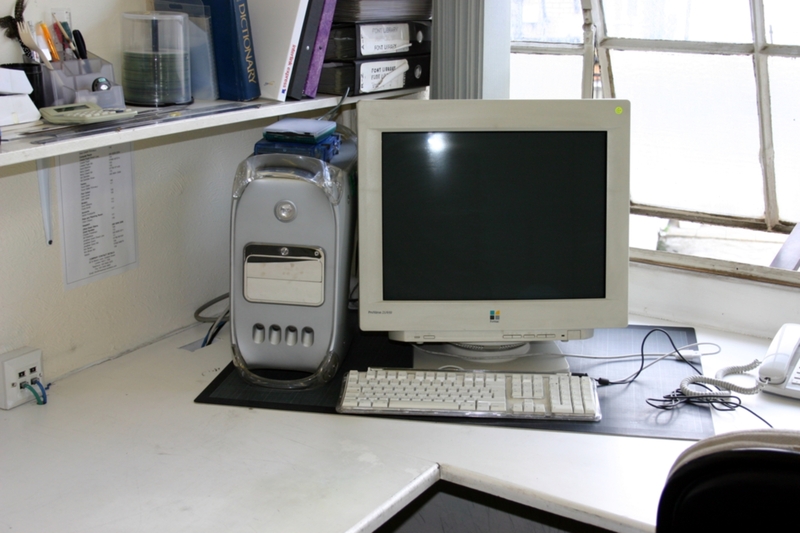 Cost £70k in 2006. 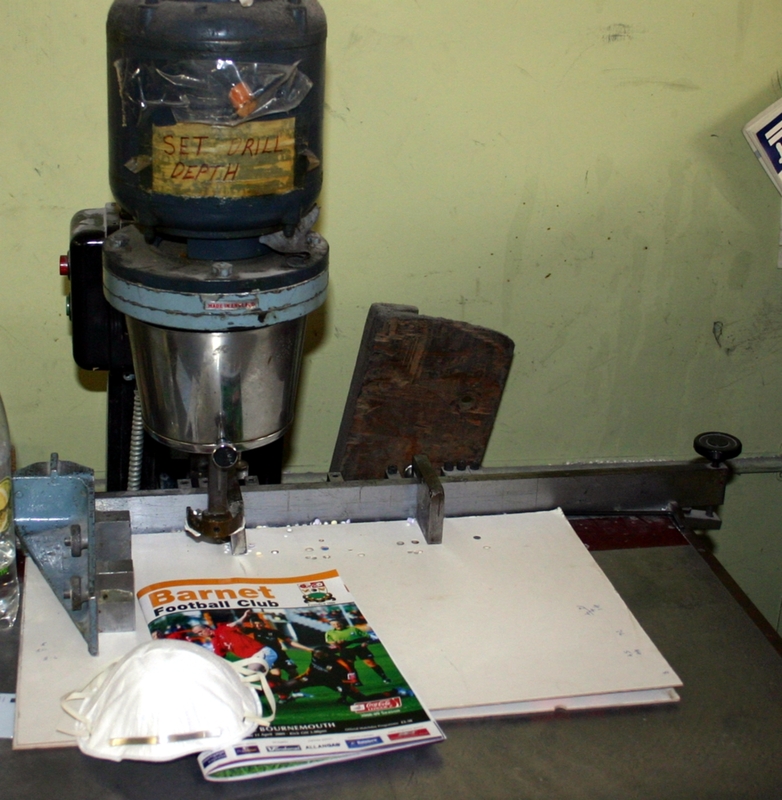 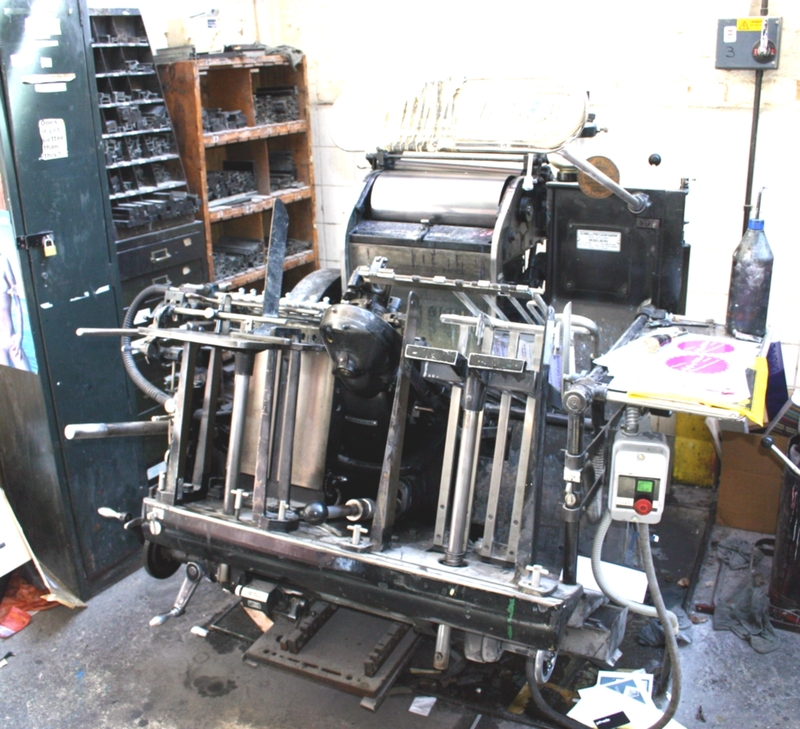 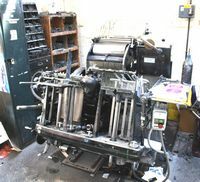 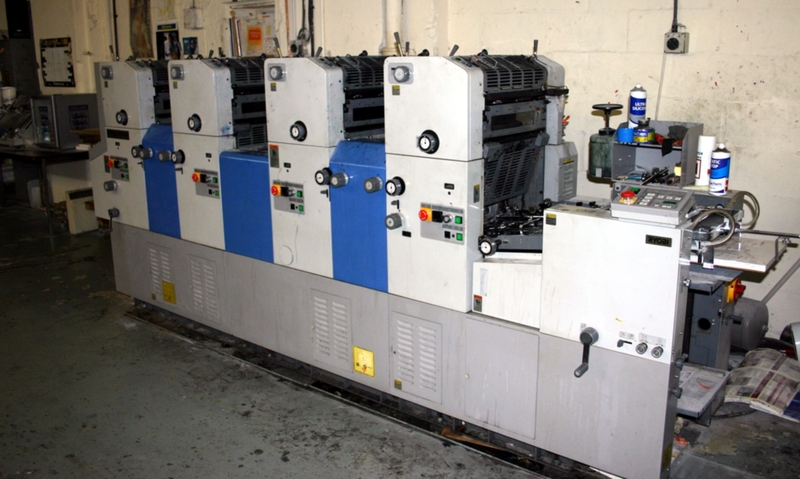 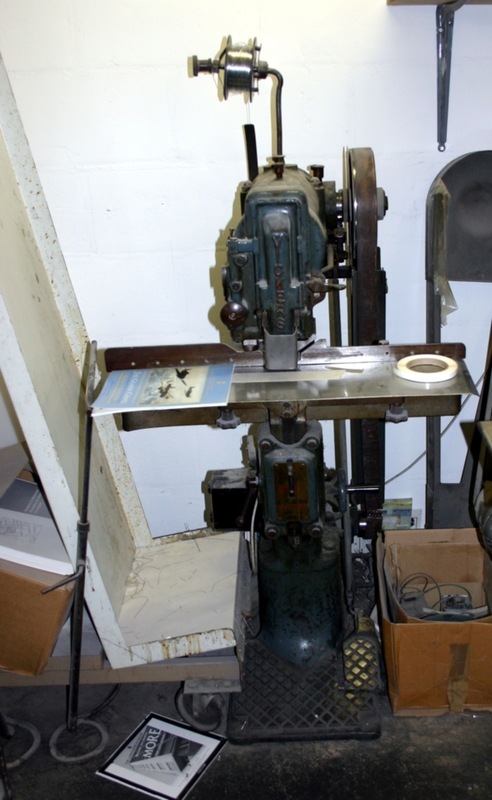 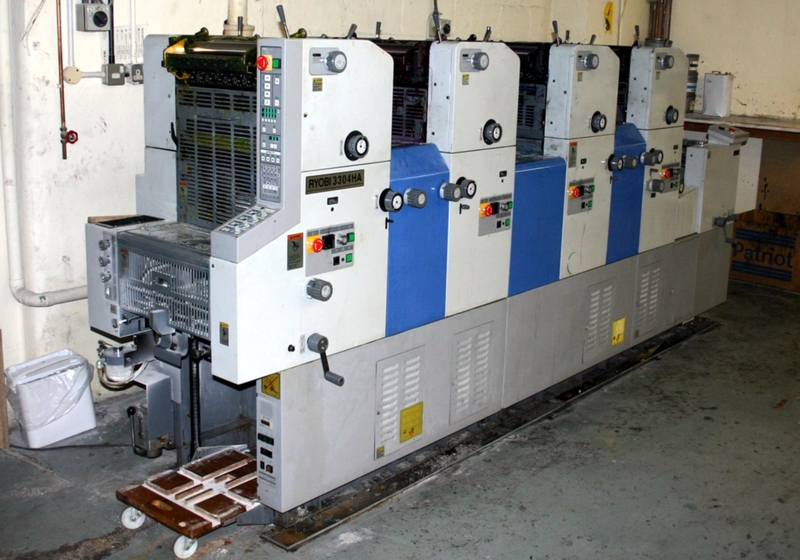 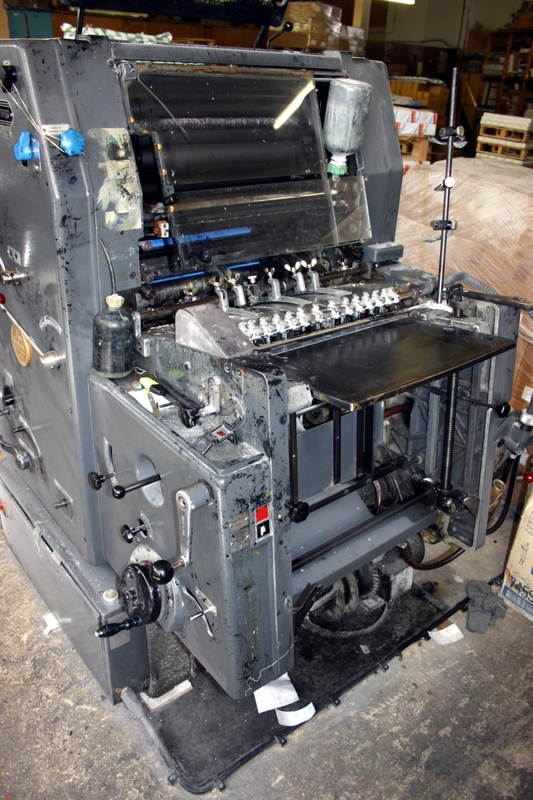 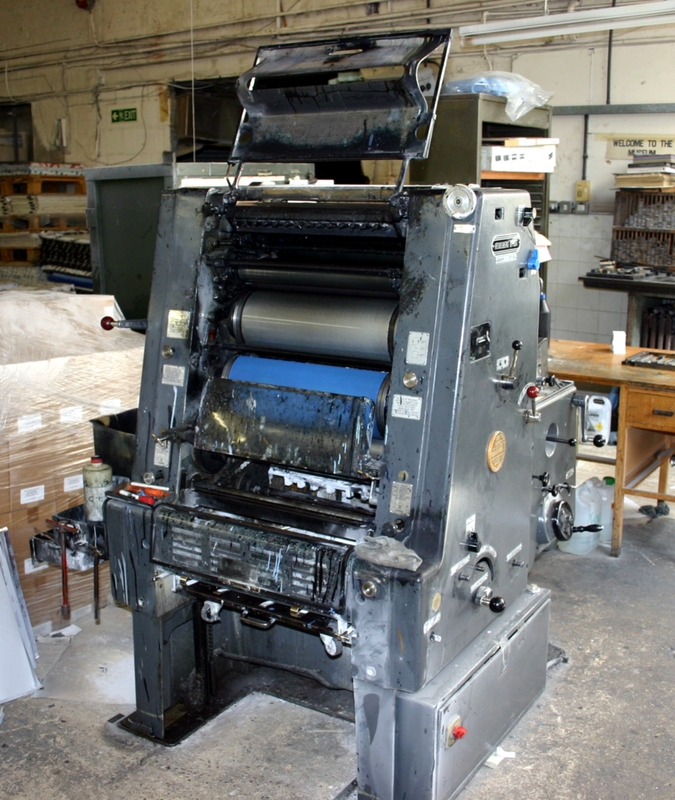 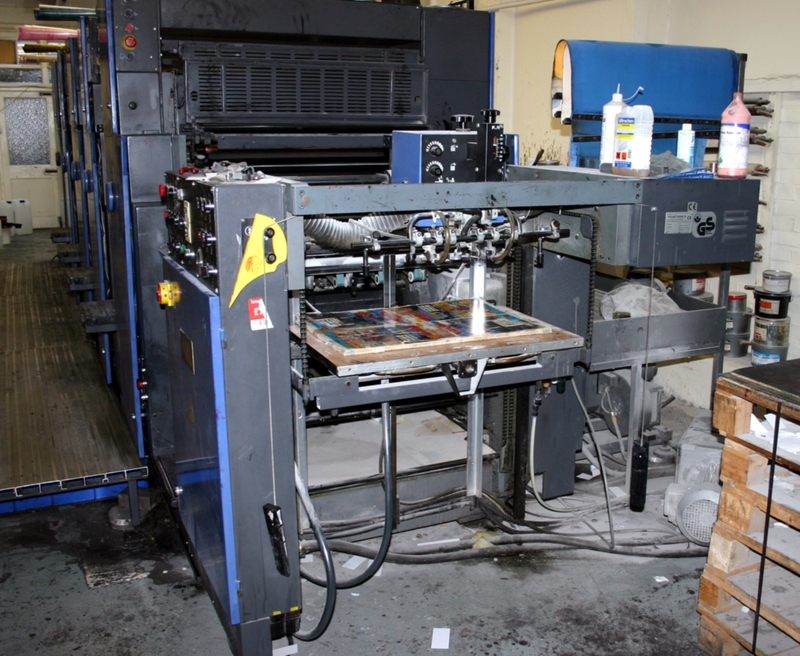 Ryobi 3304HA 4 Colour Press with DF5 Control and RP520 Punch. 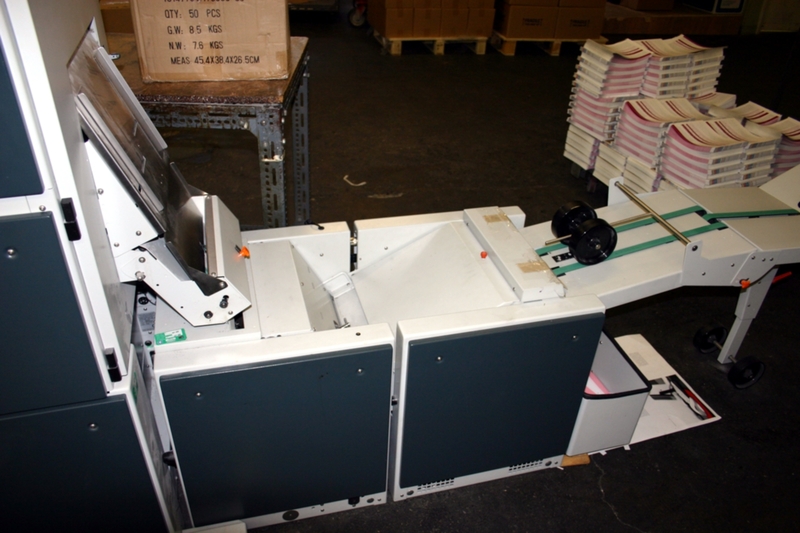 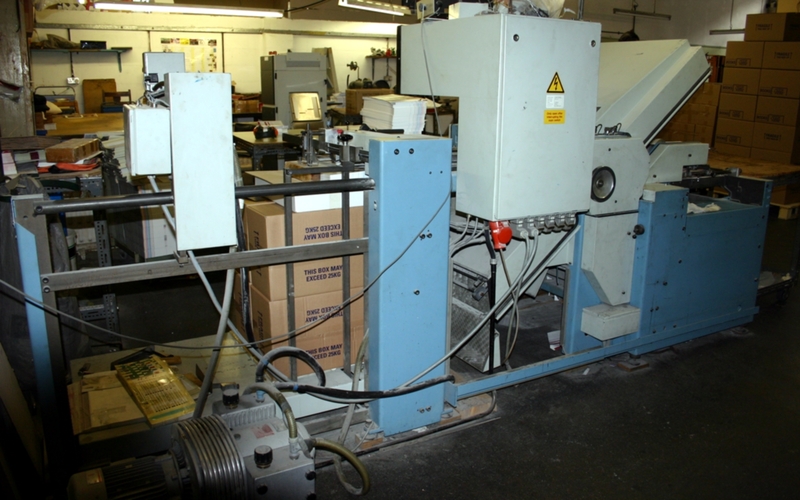 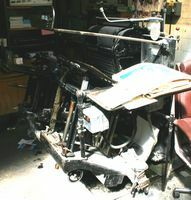 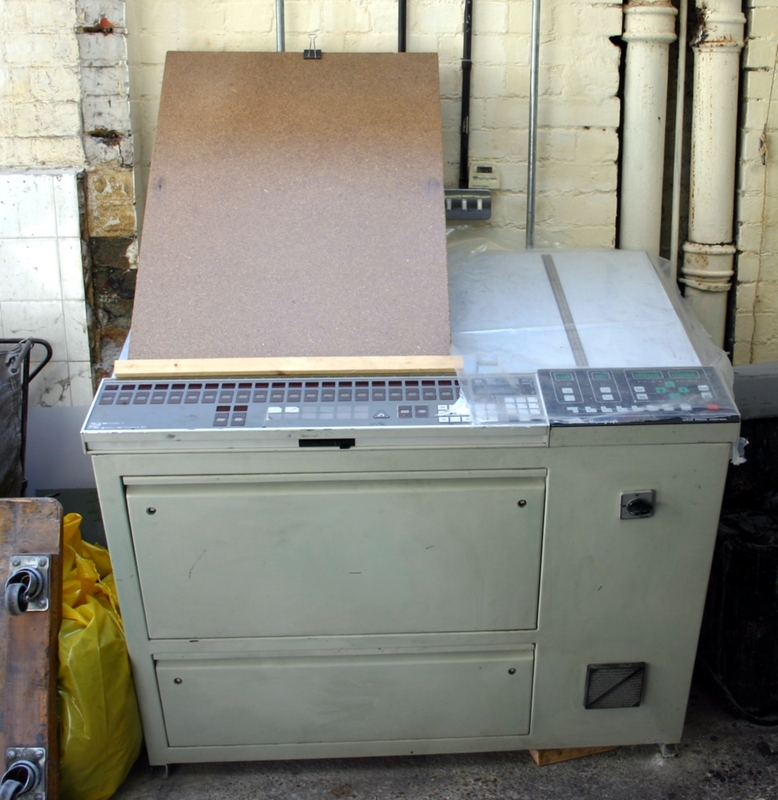 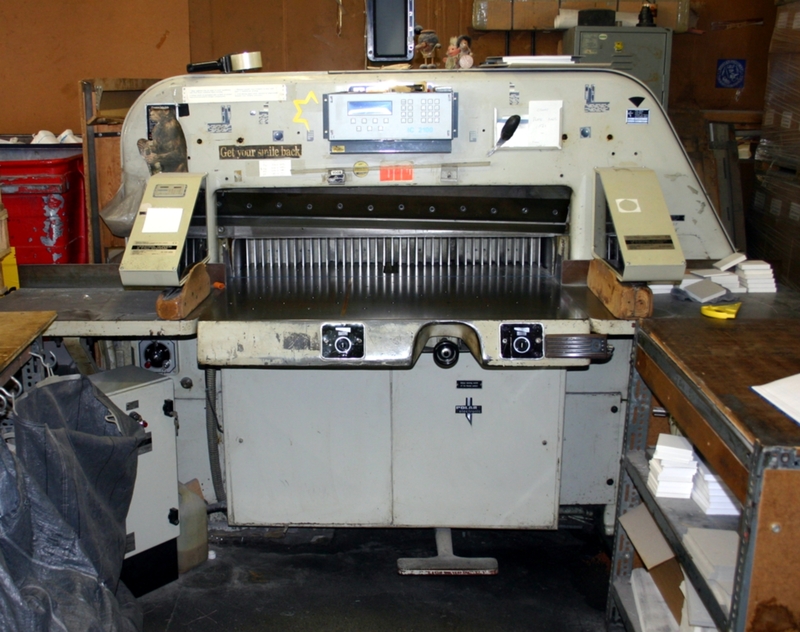 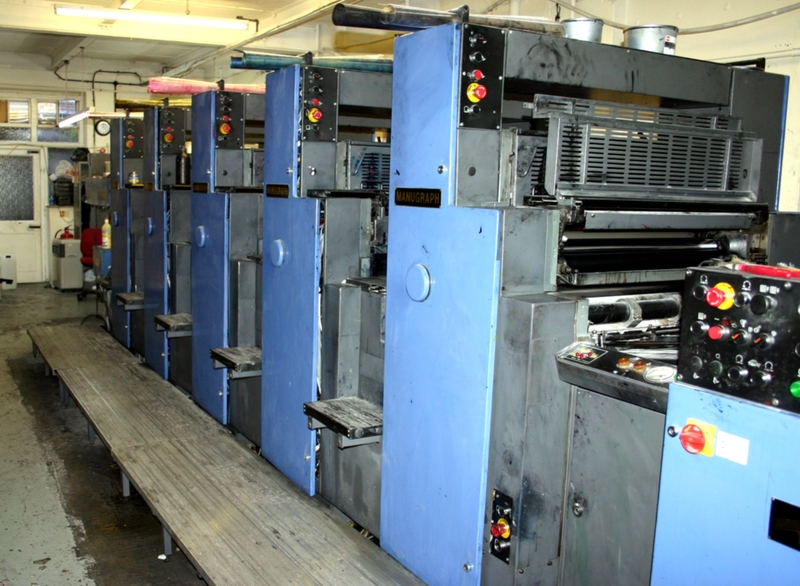 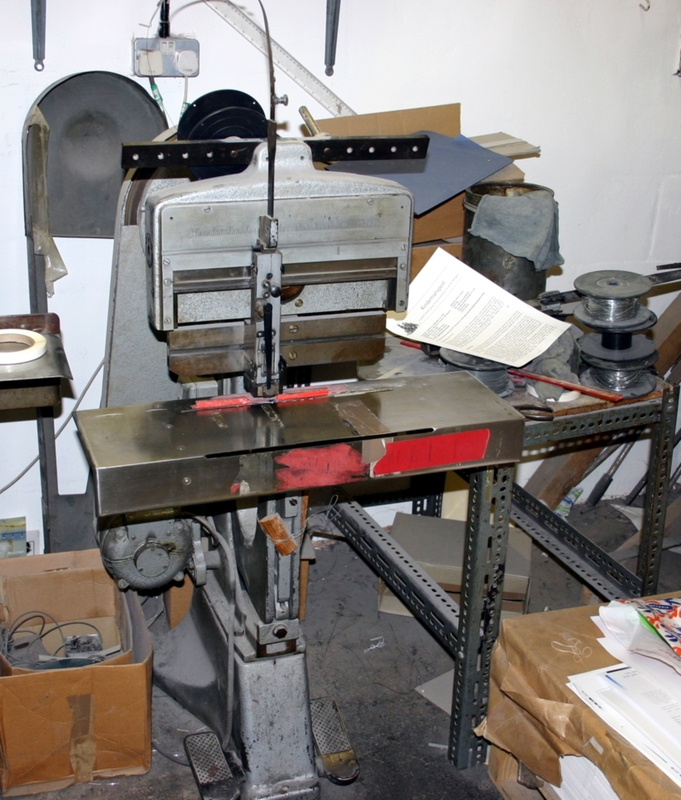 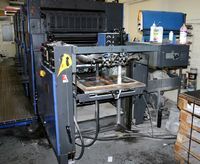 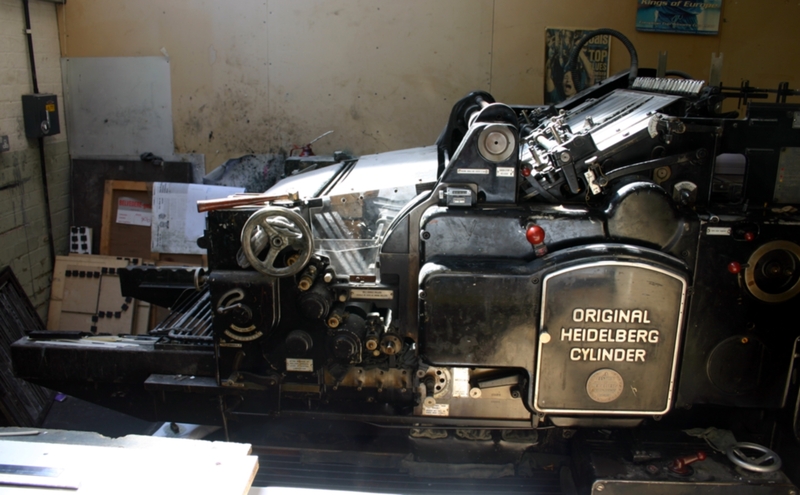 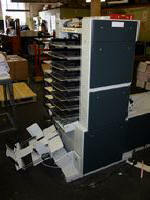 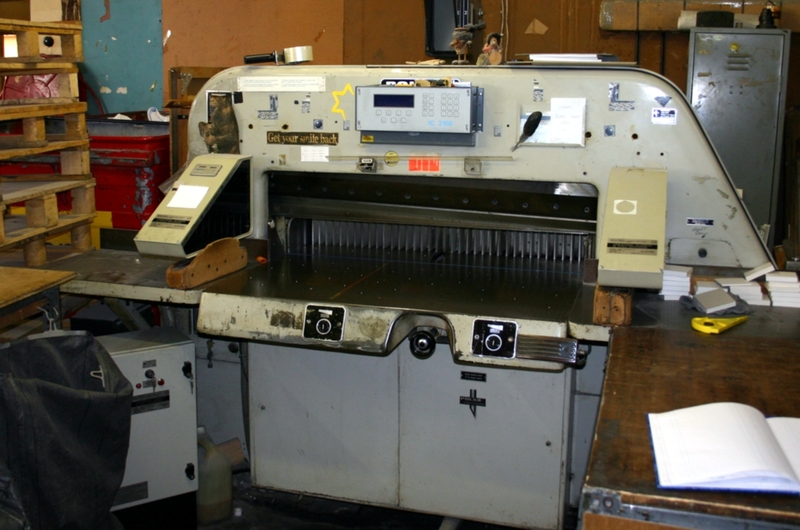 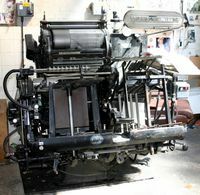 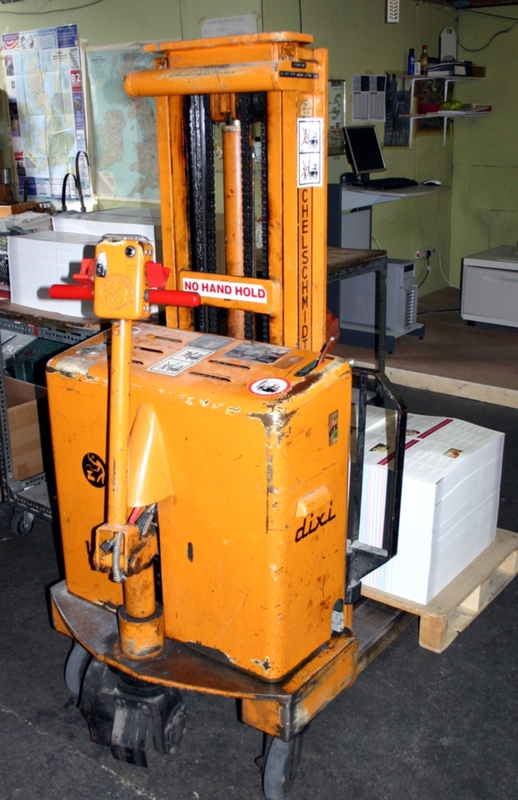 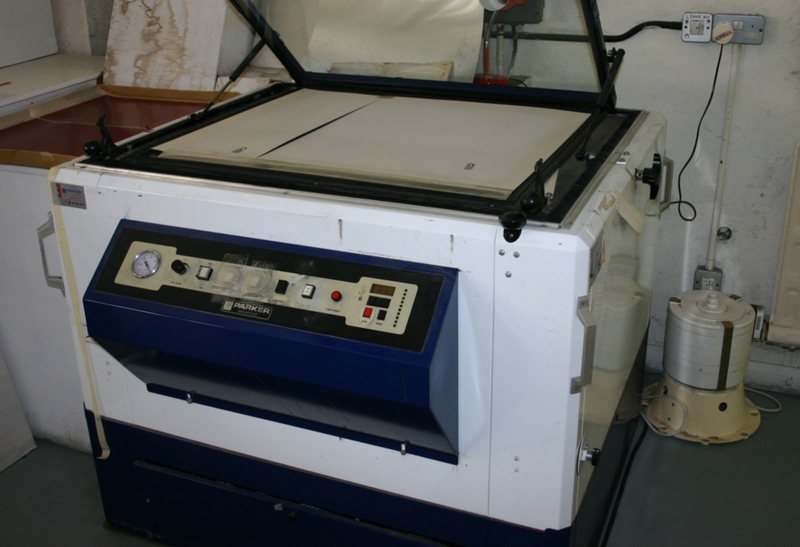 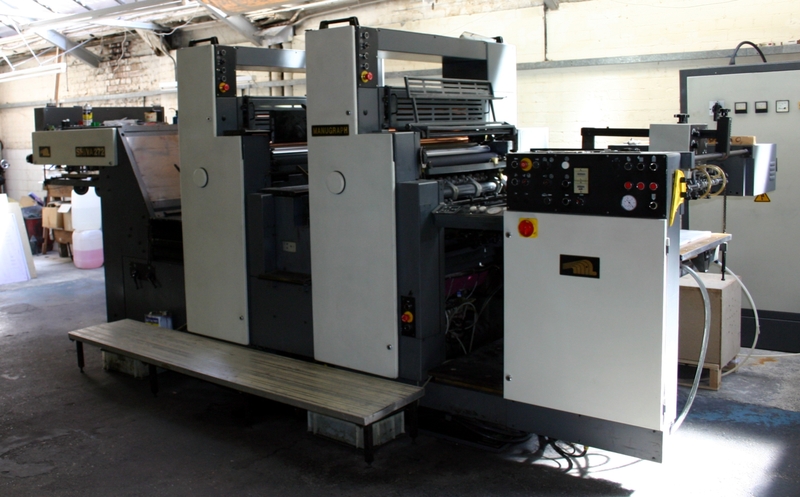 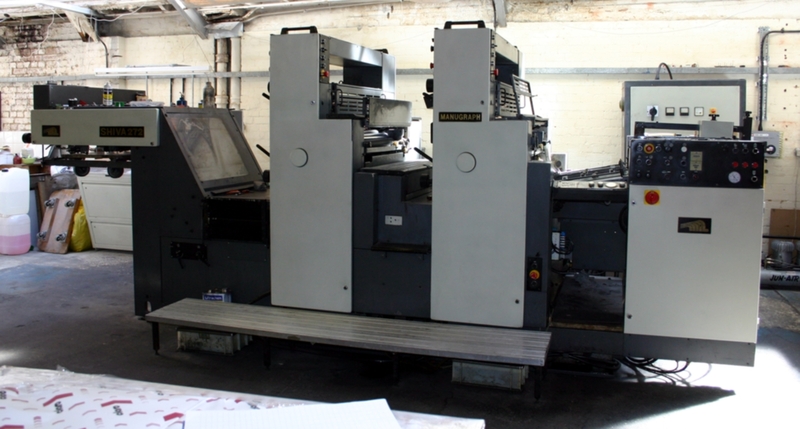 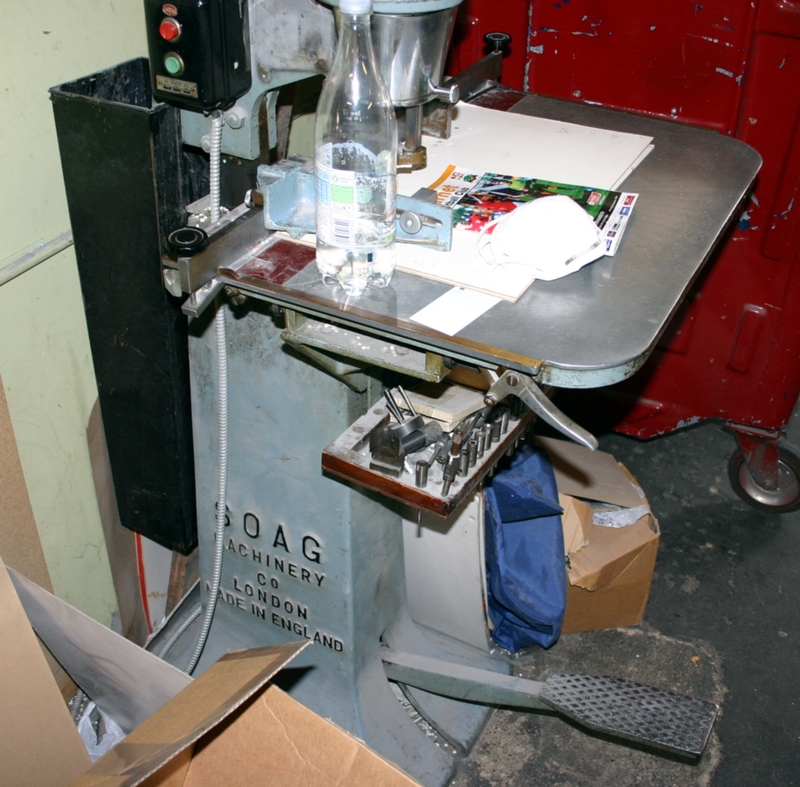 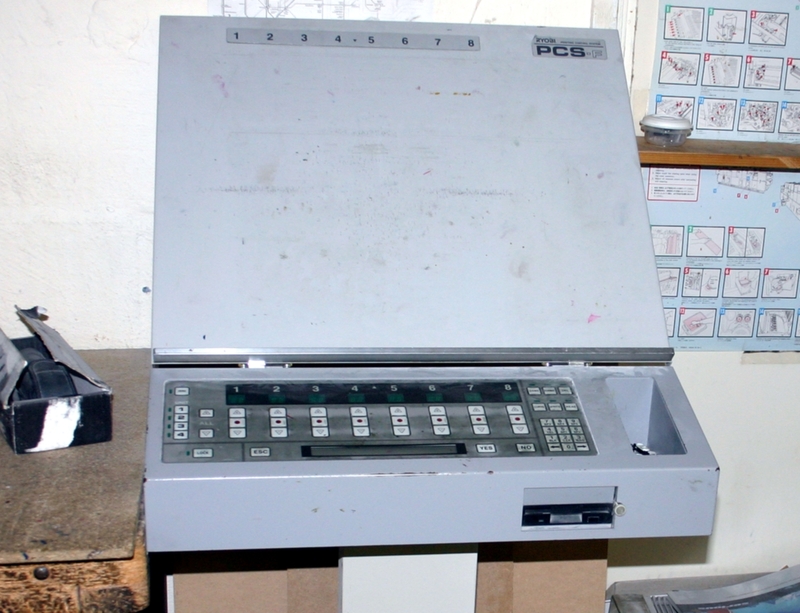 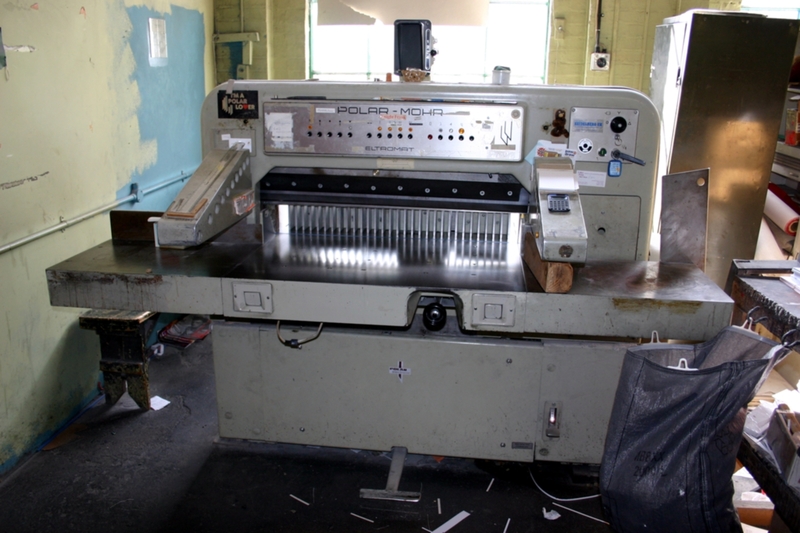 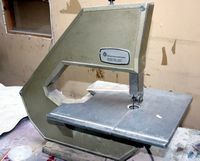 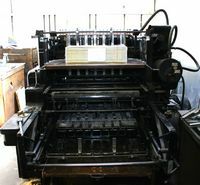 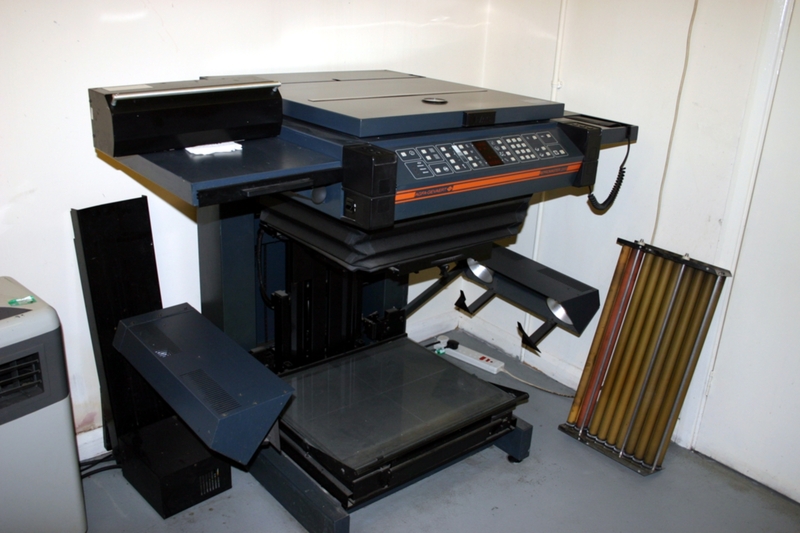 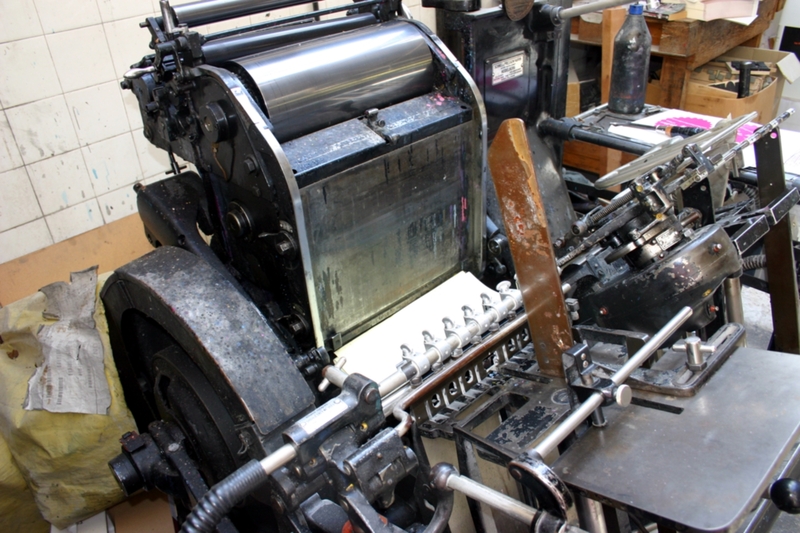 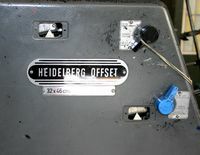 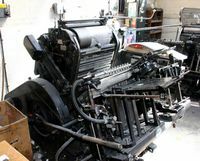 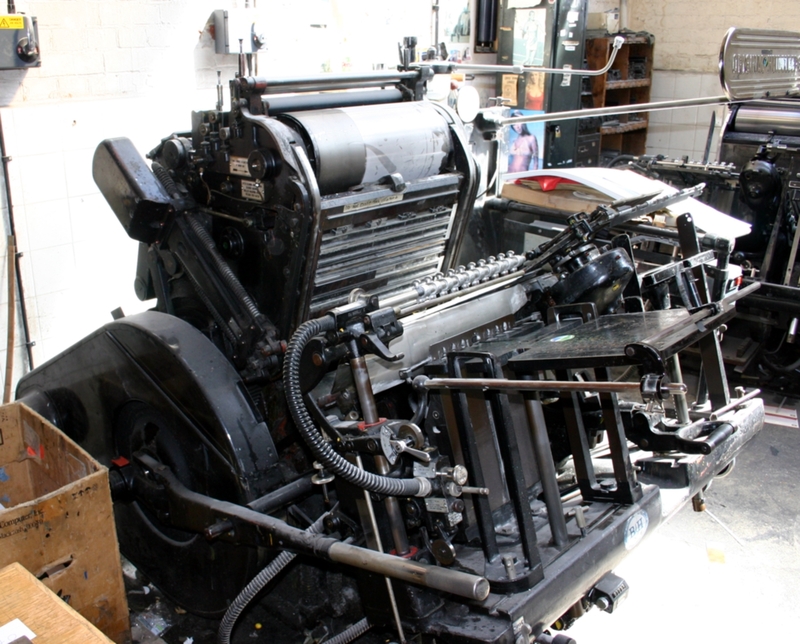 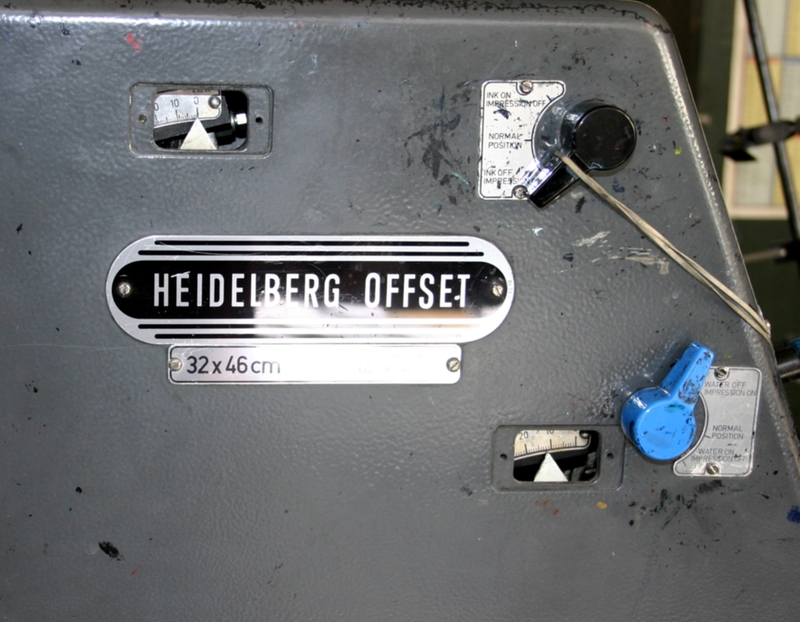 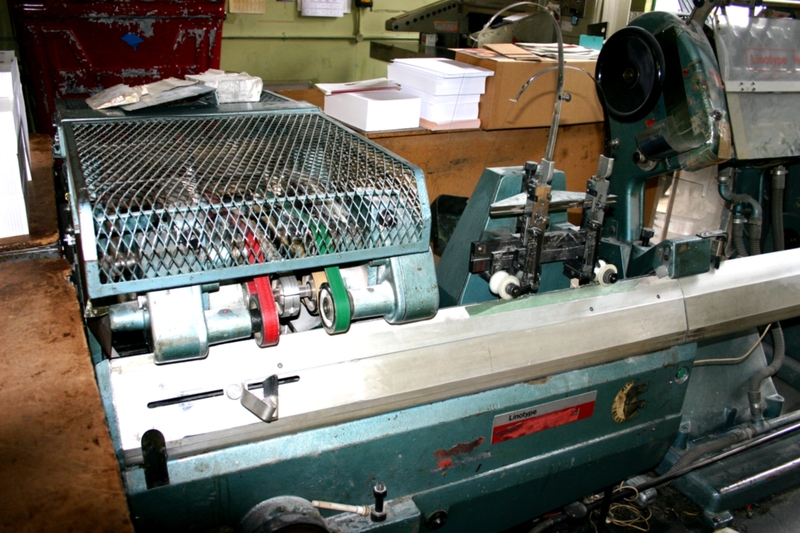 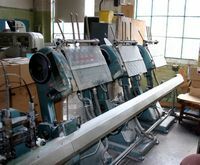 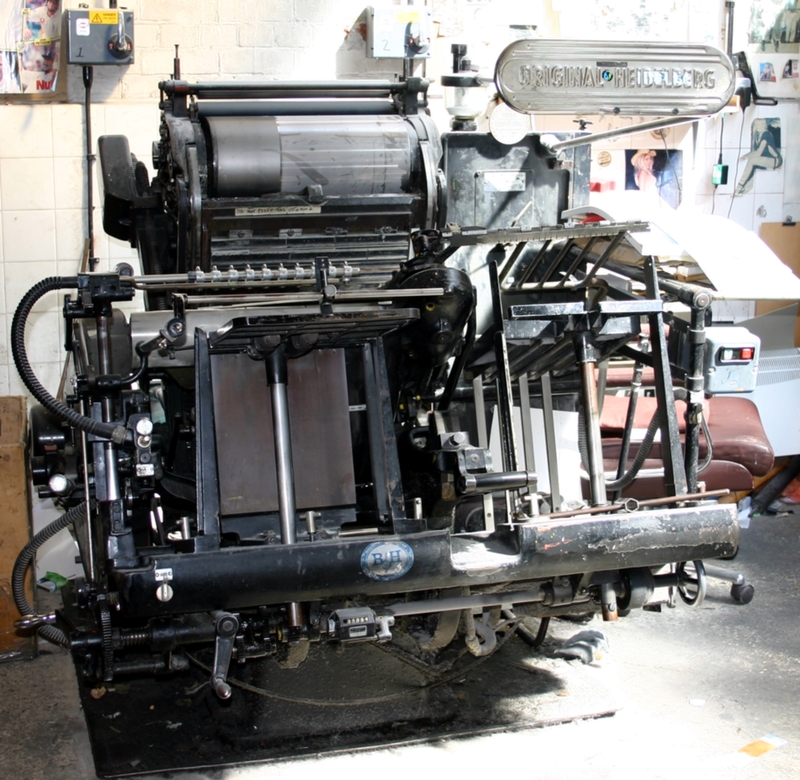 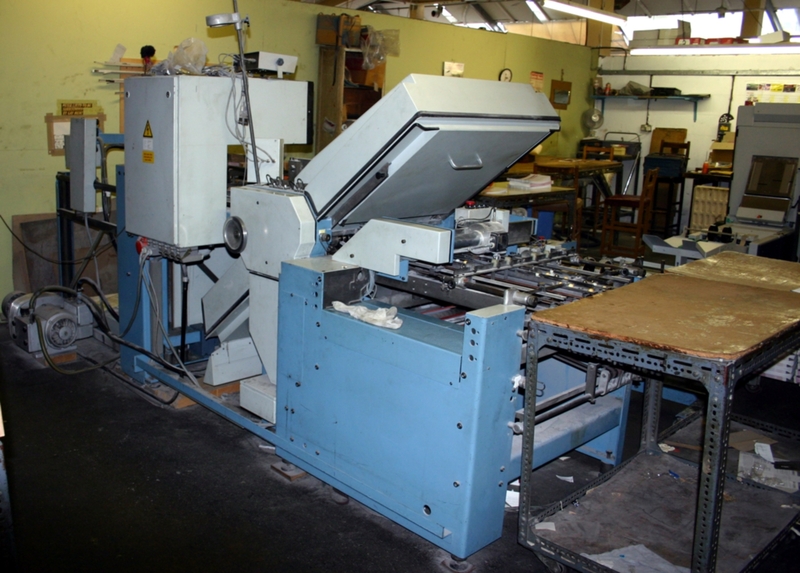 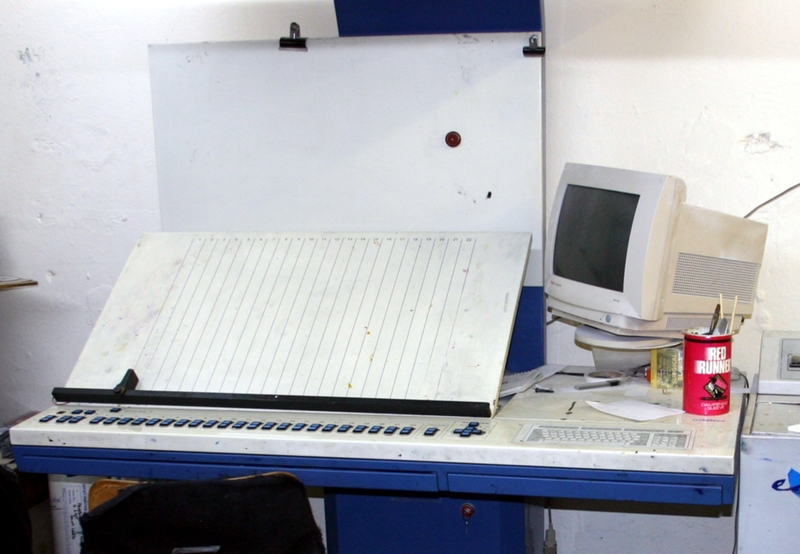 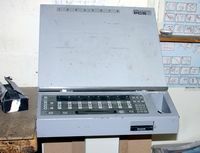 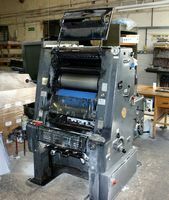 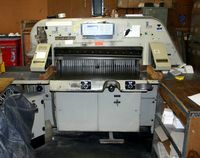 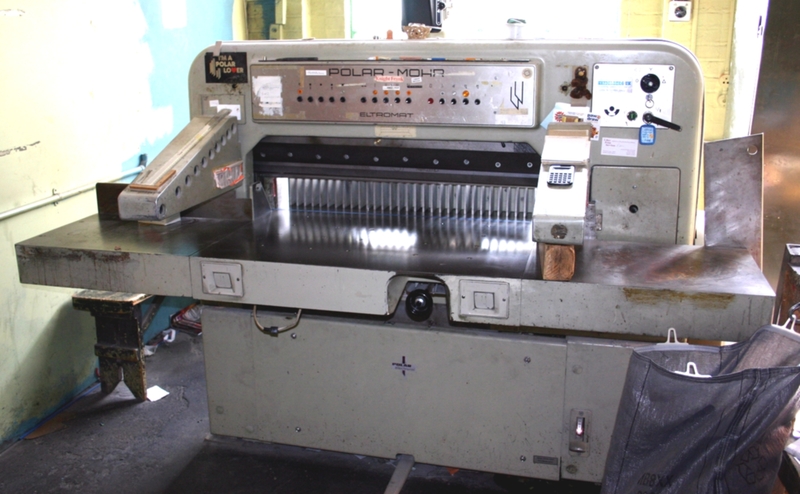 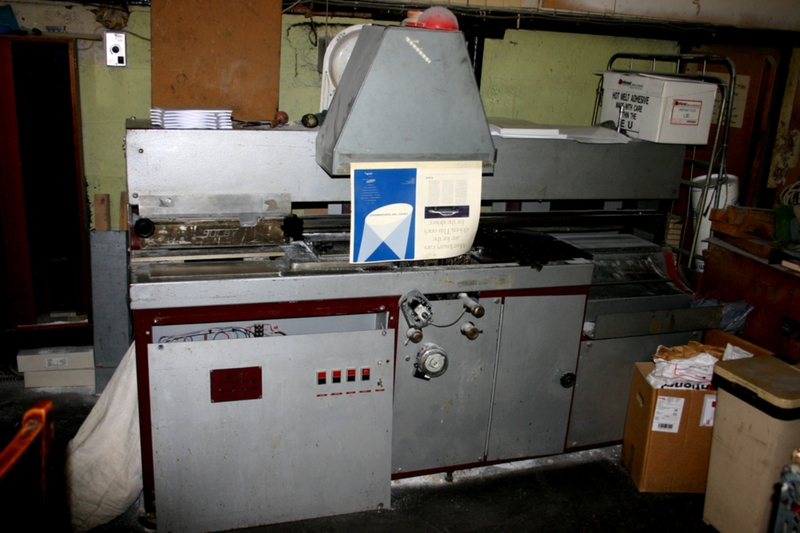 Heidelberg Pattern Printer 450mm. 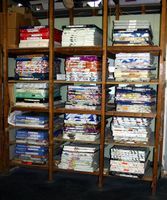 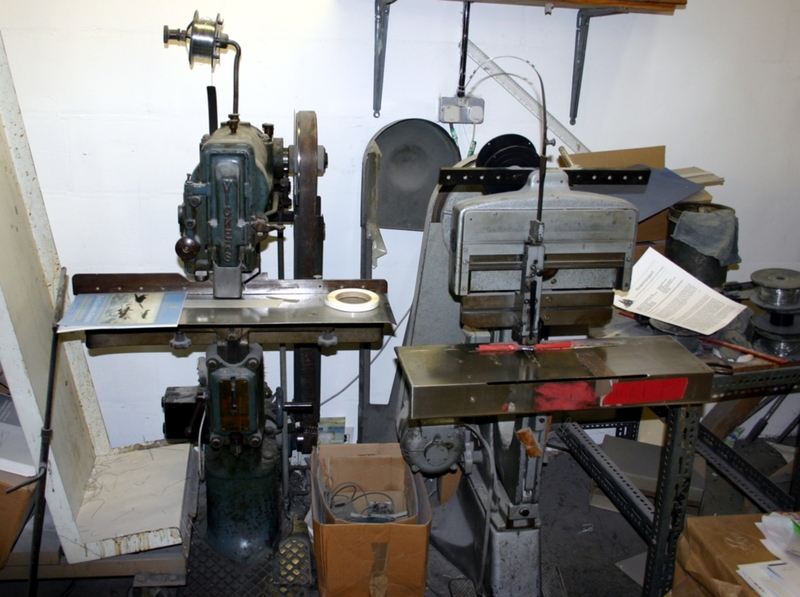 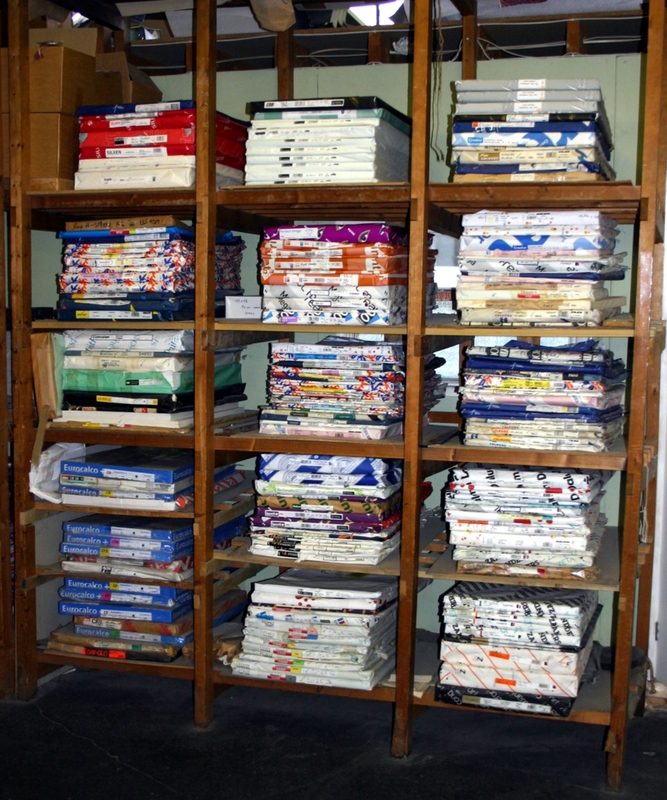 Prints but used mainly for cutting. 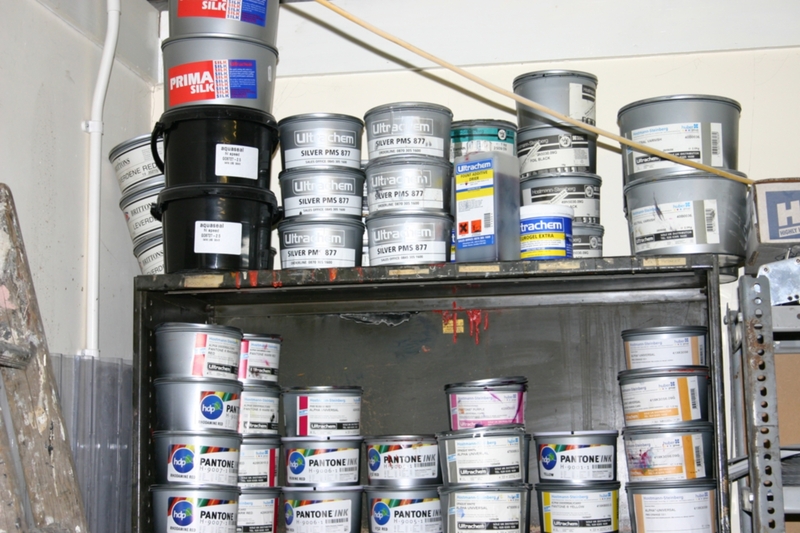 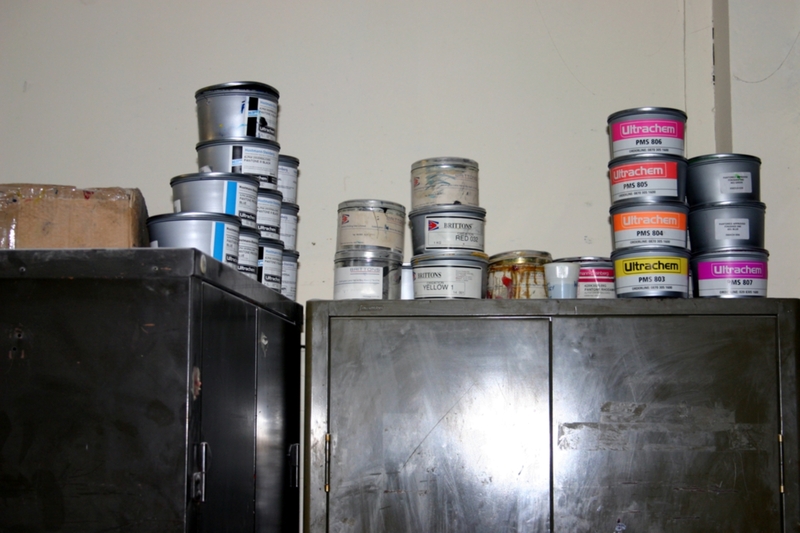 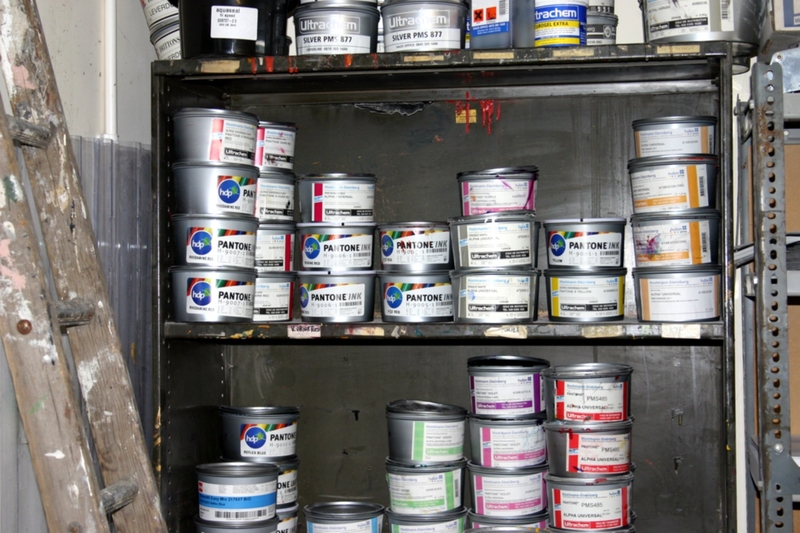 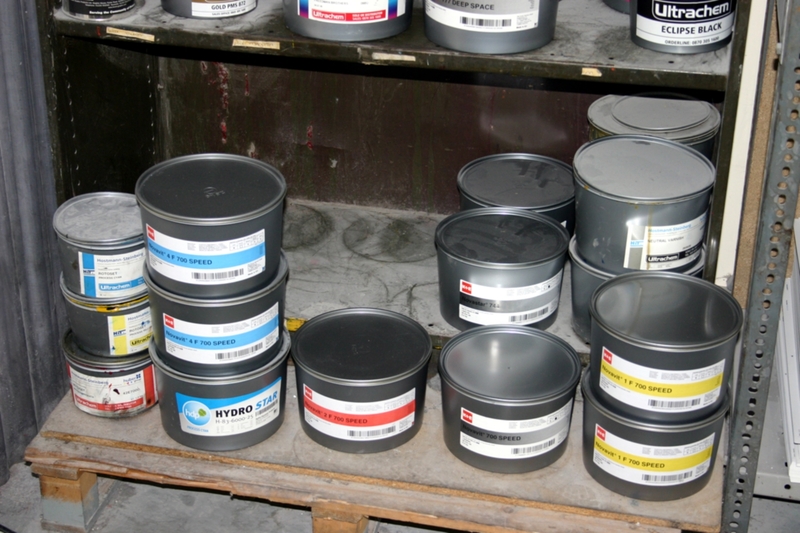 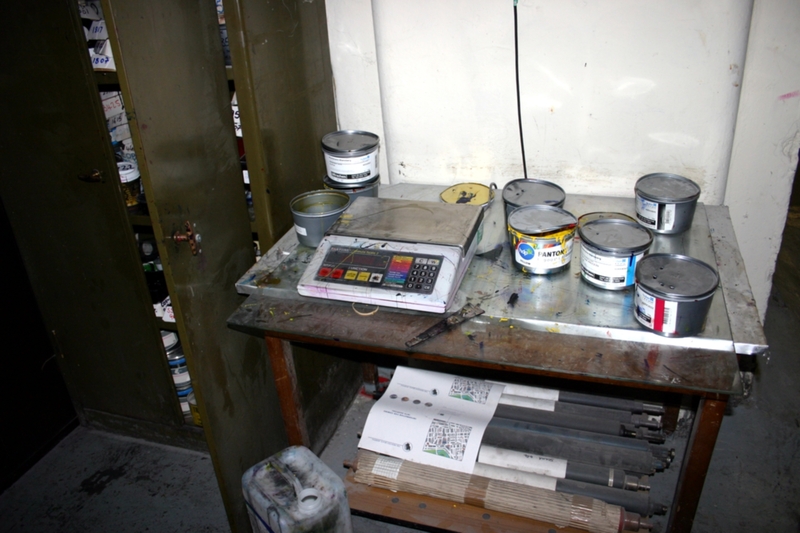 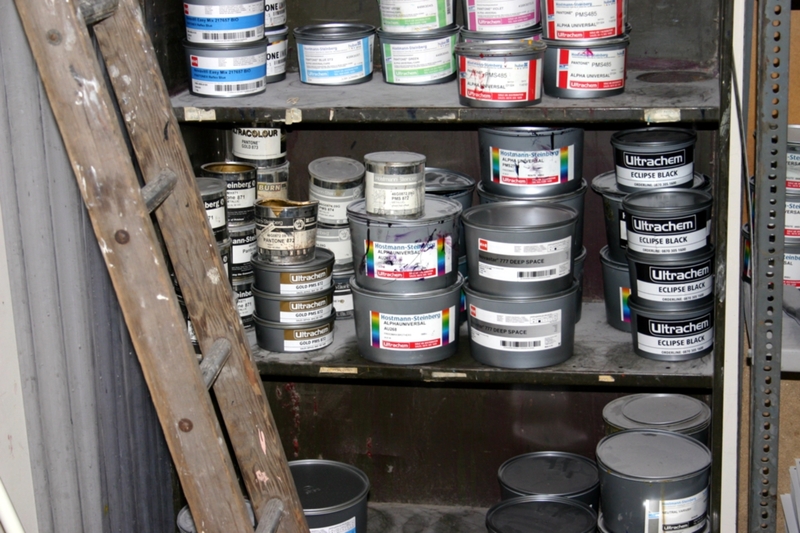 Stock of Ink full and part tins to be inspected on site. 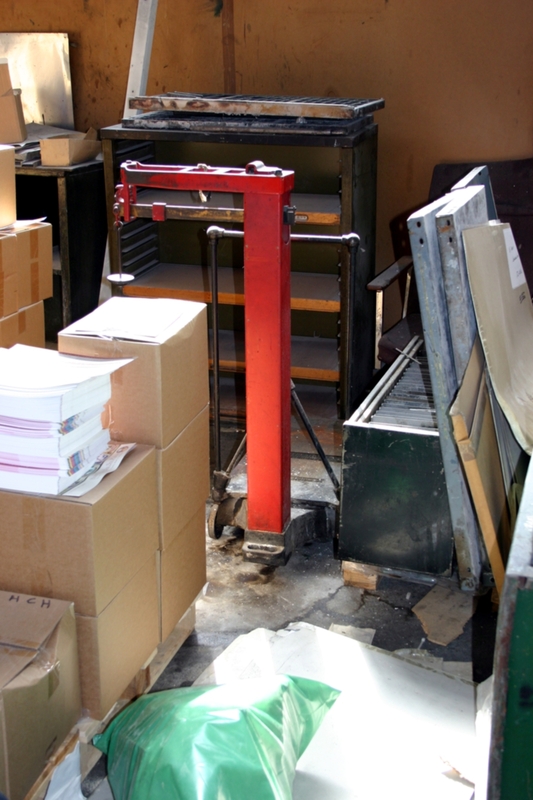 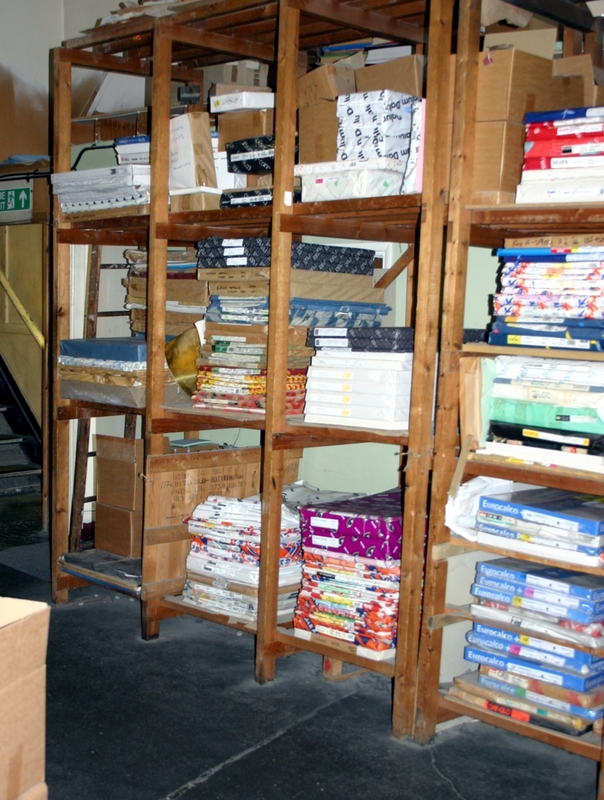 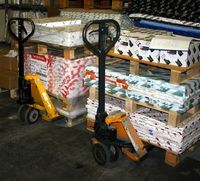 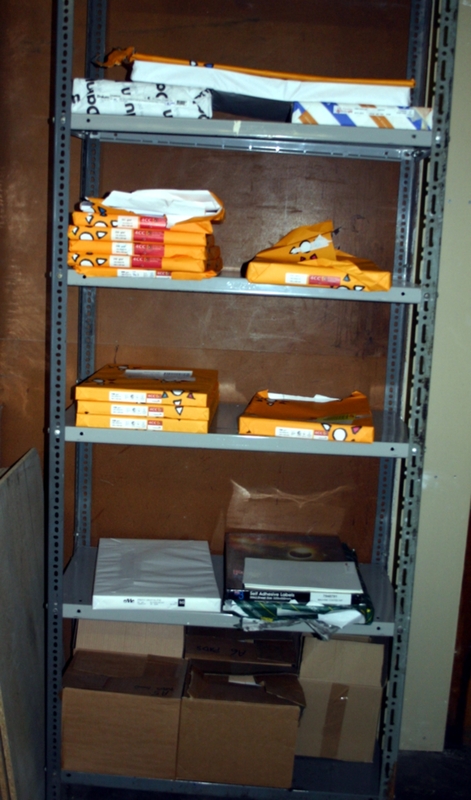 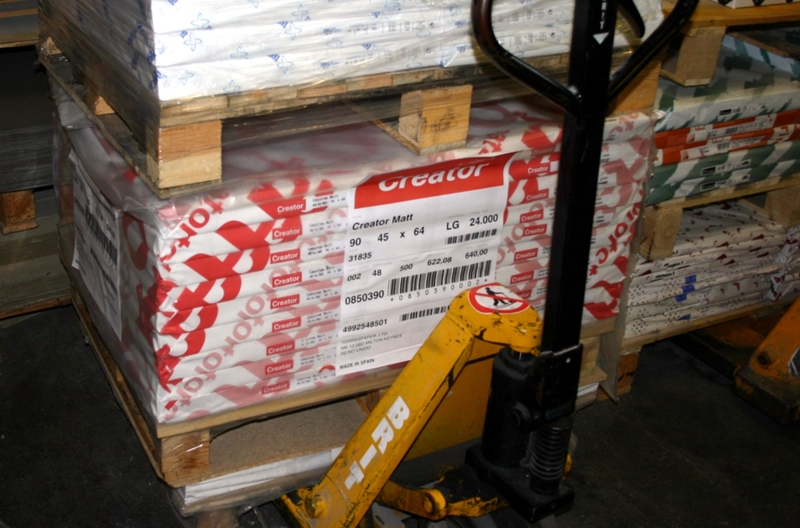 Stock of Paper to be inspected on site. 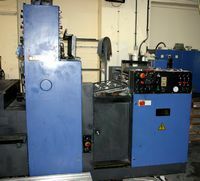 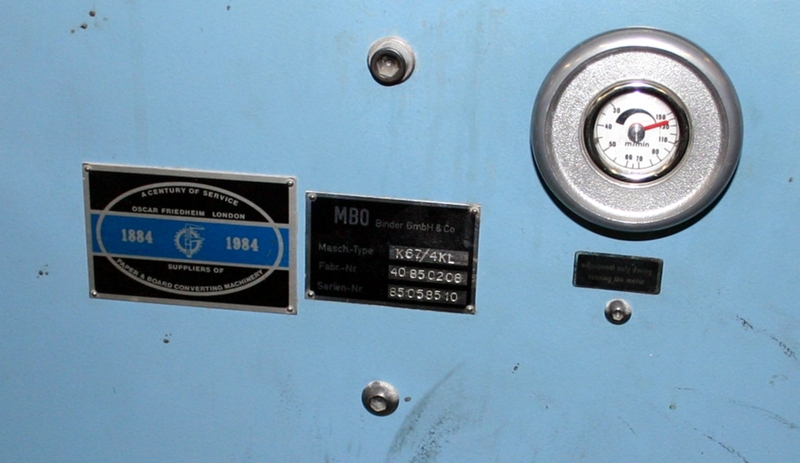 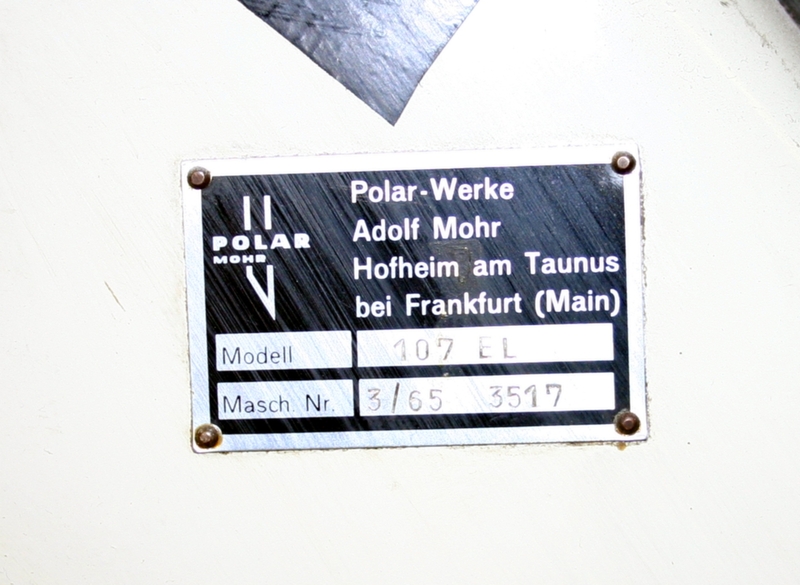 1250 Kp 600mm 596 Kp.